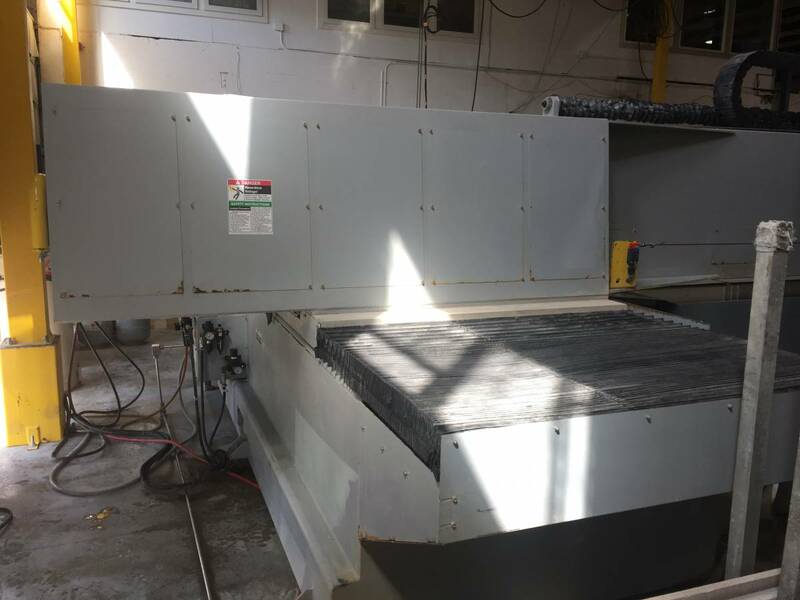 In addition to the saw-motor, the Saw Jet is equipped with an abrasive waterjet head from KMT Waterjet, and is powered by a 60,000 PSI Intensifier Pump. 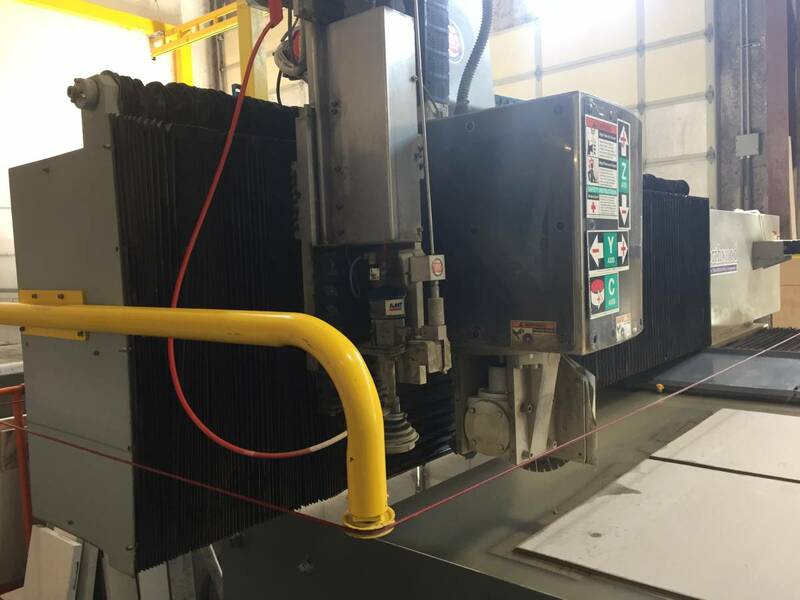 The garnet is fed from a pressurized reservoir to a motor-driven, metered feeder system proximate to the waterjet nozzle. 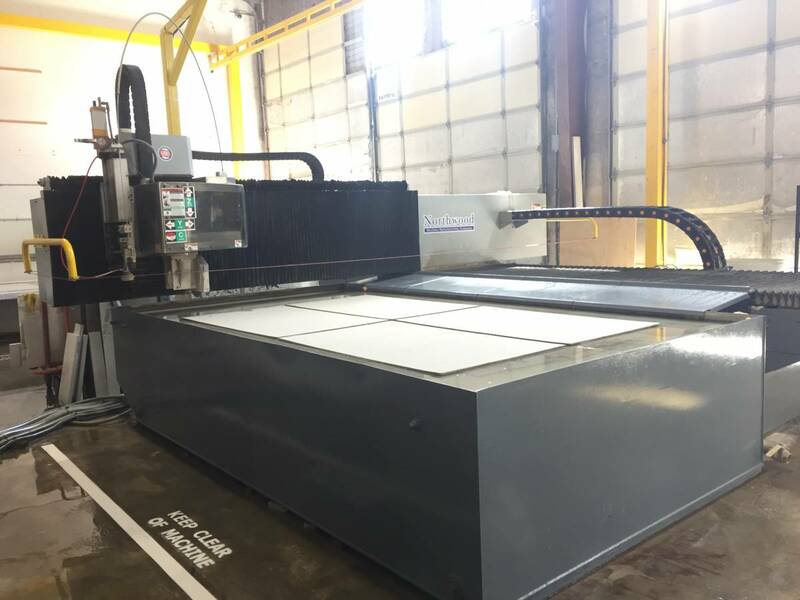 The SawJet software automatically switches between the saw and waterjet as the condition demands, and blends the two cuts as a product of an easy-to-follow calibration routine. 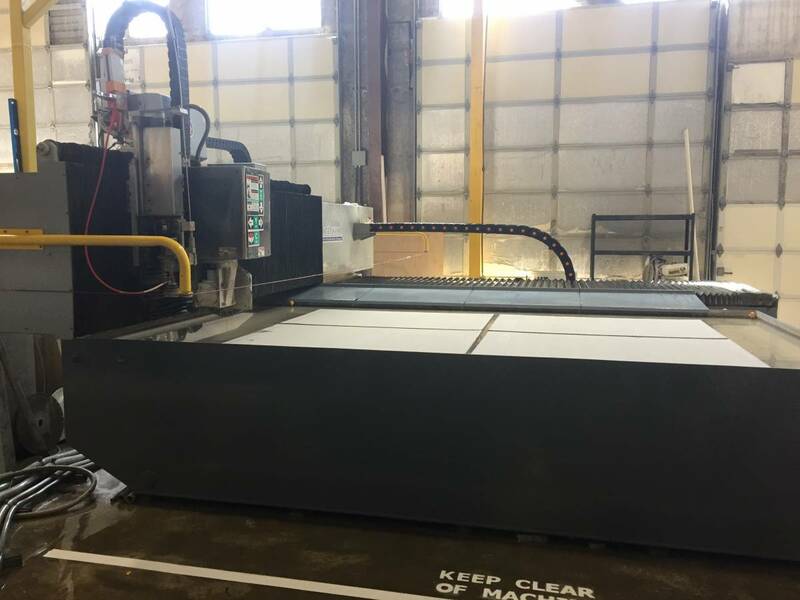 In addition, Northwood’s industry-leading StoneVision(tm) 3.0 software, coupled with Alphacam(tm) software by Vero Software, takes the difficulty and risk out of processing drawings or digitized data into machine toolpaths. 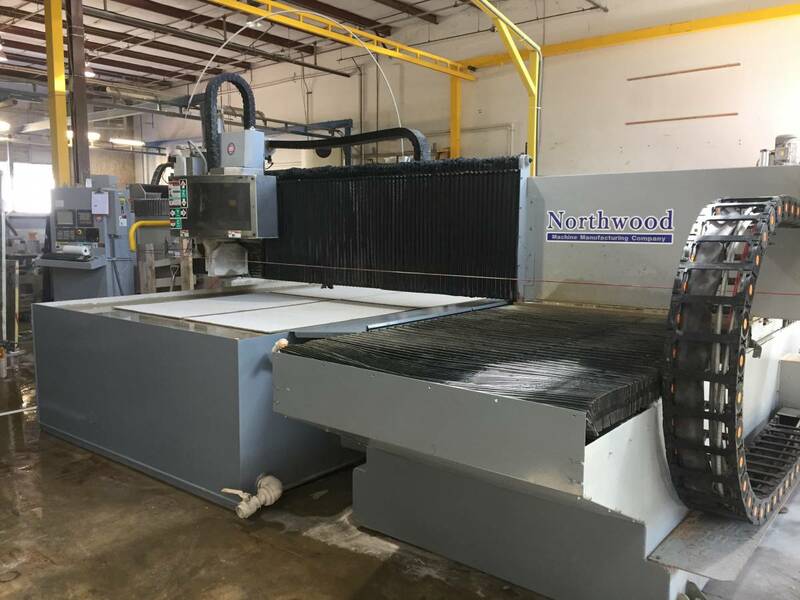 The Northwood SawJet integrates a complete run of high-pressure stainless steel piping. 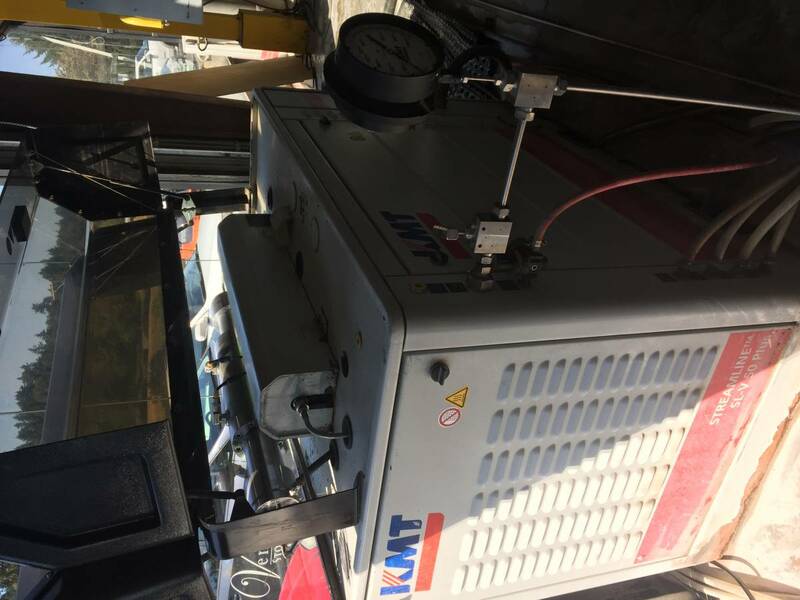 The piping lines are contained in a dual chamber energy chain, providing proper protection and control of each line. 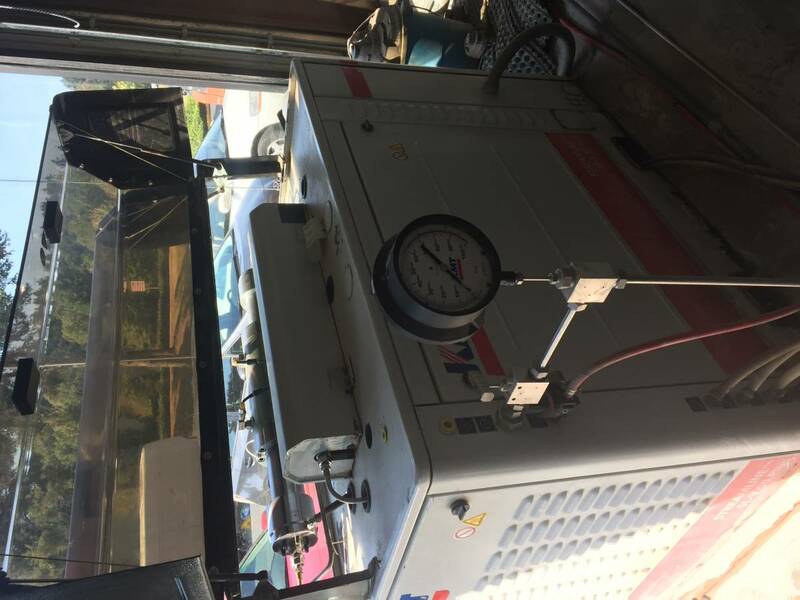 This system improves the life and reliable of the hp pressure lines. 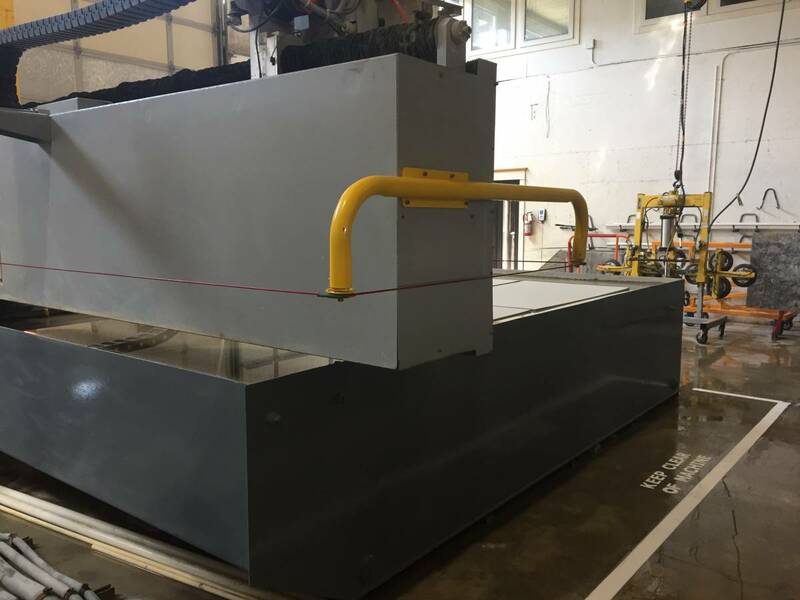 The Northwood SawJet is controlled by a FANUC Servo control system closely integrated with a 40mm ground ballscrew This combination is designed to provide years of trouble free operation and also provide the highest level of accuracy. 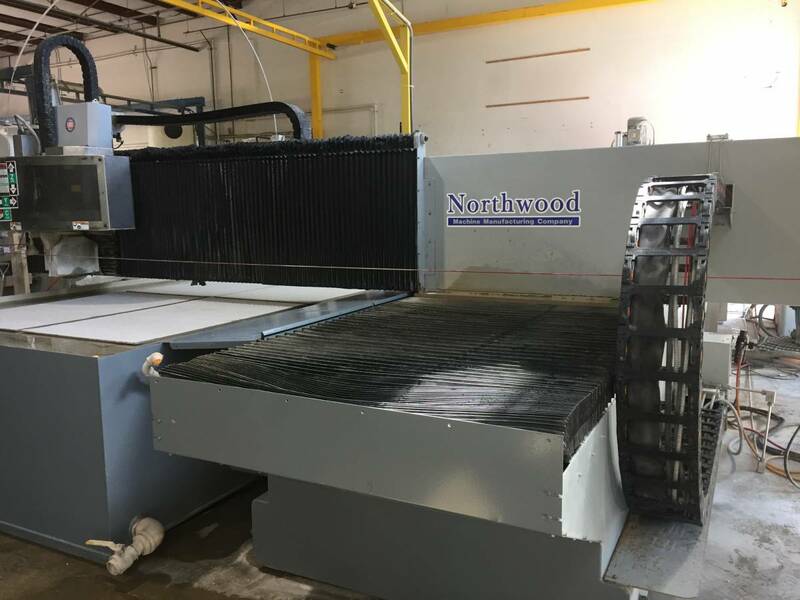 Northwood’s interface software and machine control allow an operator to quickly load and run part programs, as well as perform other machine tasks. 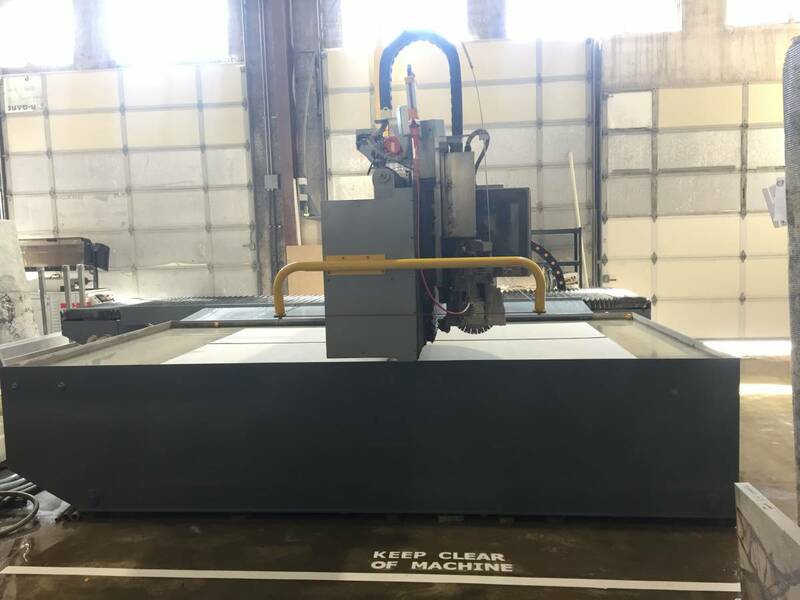 In addition, Northwood’s industry-leading StoneVision(tm) 3.0 software, coupled with Alphacam(tm) software by Vero Software, takes the difficulty and risk out of processing drawings or digitized data into machine toolpaths.